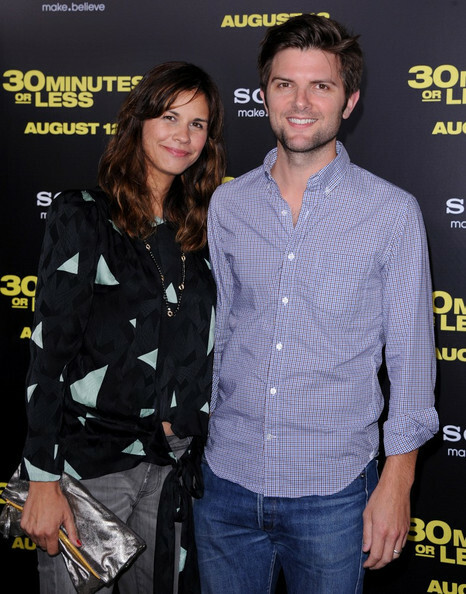 World Premiere of "30 Minutes or Less".Grauman's Chinese, Hollywood, CA.August 8, 2011. Naomi Scott attended the premiere of '30 Minutes or Less' wearing a printed long-sleeve top and a pair of casual pants. Naomi Scott matched her outfit with an oversized silver clutch.